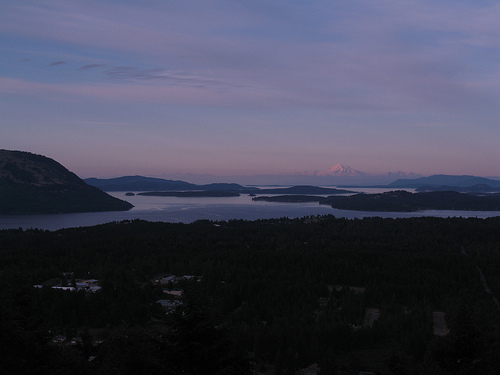 There’s a place on Vancouver Island that many hear of, most pass through and few ever experience its true beauty. With rolling hills, sea-kissed shores and lush, dense forests, the Cowichan Valley is a truly unique and unparalleled region. Stretching from the west coast to the east coast of Vancouver Island, the Cowichan Valley is certainly the Island’s most expansive area, covering more than 3,400 square kilometres. 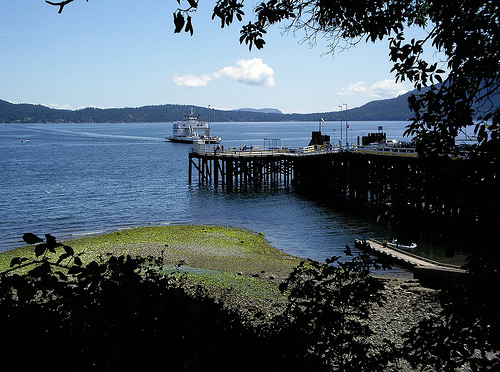 With a population of more than 76,000, the Valley is compromised of several First Nations reserves and a number of individual communities including Chemainus, Ladysmith, Crofton and Duncan. Water isn’t hard to come by in the Cowichan Valley. Though ocean shores lap each side of the Valley, it snuggles primarily around its namesake river and lake. 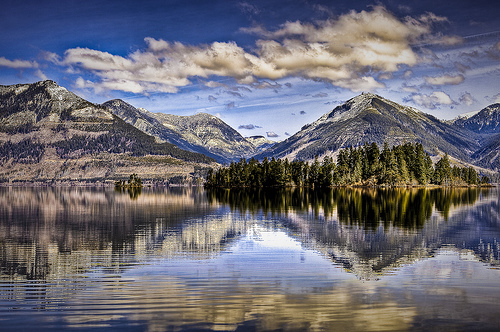 The serene lake, located slightly northwest of Duncan, spans 30 kilometres. The Cowichan River is a popular swimming spot for locals and winds its way from the lake all the way to the Georgia Straight at Cowichan Bay. Archaeological evidence points to the existence of the Cowichan band as far back at 4,500 years ago. Proudly self-sufficient, it’s currently governed by a chief and 12 councillors. Under the provisions of the Federally-enacted Indian Act, the band is responsible for making decisions that affect the community in the specific areas of child and family welfare, healthcare, housing and community social development. 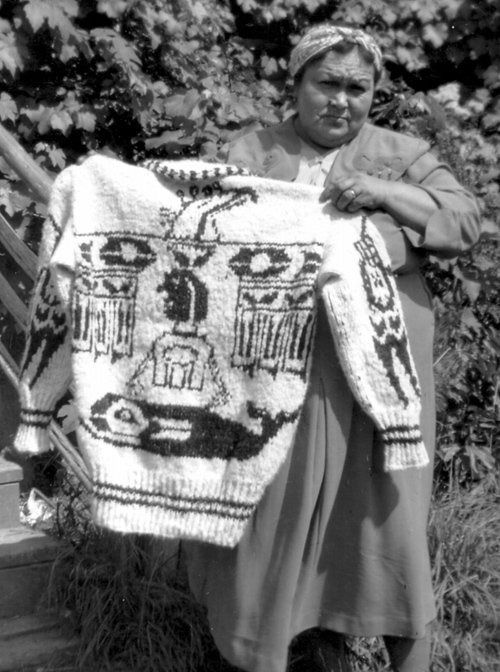 Perhaps one of the most famous legacies of the Cowichan band is the fashion fever sprung out of their one-of-a-kind sweaters. Cowichan knitting originated with a two-bar loom method after being spun on a spindle and whorl. The earlier creations included blankets and leggings made out of mountain goat wool and dog hair before European-influenced production saw the emergence of the sweaters in the late 1800s. Being that I was born and raised in a community with a strong First Nations presence, traditional Cowichan sweaters are something my family has worn for as long as I can remember. Pretty cute, right? Fashion mavens have been avidly seeking the Cowichan style through both locally-developed TNA sweaters and, more recently, the Cowichan-influenced sweaters sold by the Hudson’s Bay Company for the 2010 Olympic Winter Games. The sweaters proved to be quite the controversy between the the Cowichan band and HBC as the Cowichan band were purportedly never offered the opportunity to provide genuine sweaters for the Olympics. 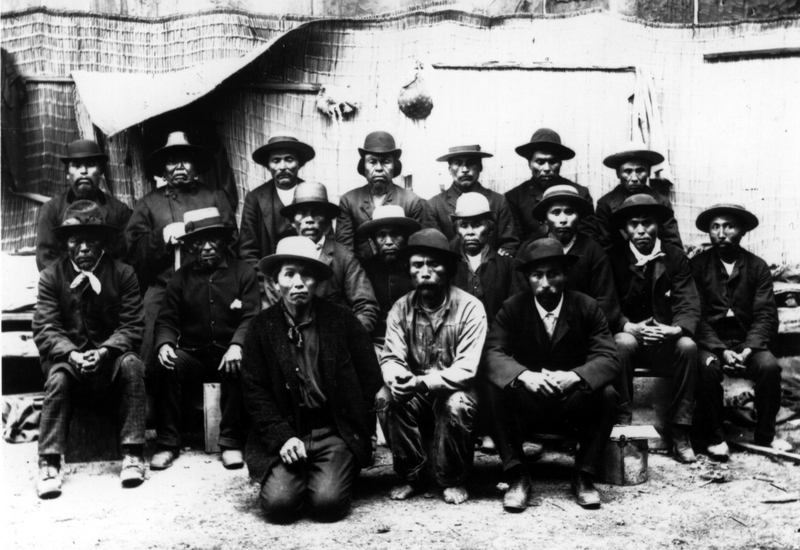 After negotiations between both sides, the Cowichan band were eventually given licensing rights, allowing their creations to be sold at related pavilions during the Games. 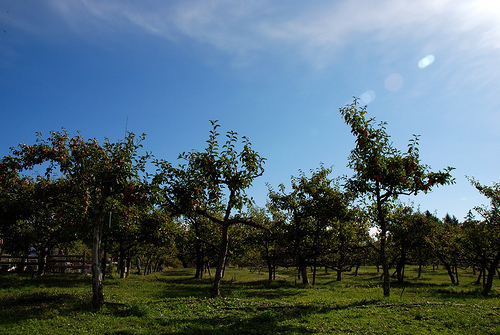 Known as “The Warm Land”, the Cowichan Valley is quickly becoming one of Vancouver Island’s hot spots for wine and cider production. With barrels full of vineyards popping up in recent years, agri-tourism is notably boosting the region’s economy. 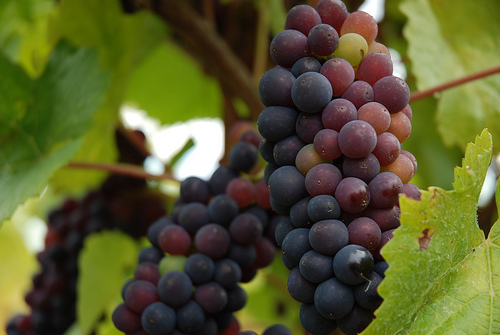 In addition to vino, foodies will be easily tempted by the number of cheesemakers, jam makers, lavender growers and ethically-farmed chicken and lamb. Most of these producers operate out of farms that are open to the public, so do your research and plan some fun. 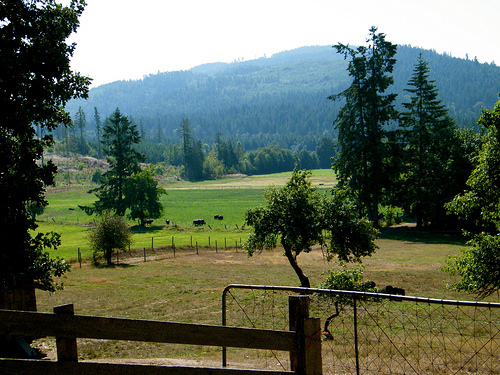 It’s nearly impossible to run out of day-trip ideas when in the Cowichan Valley. 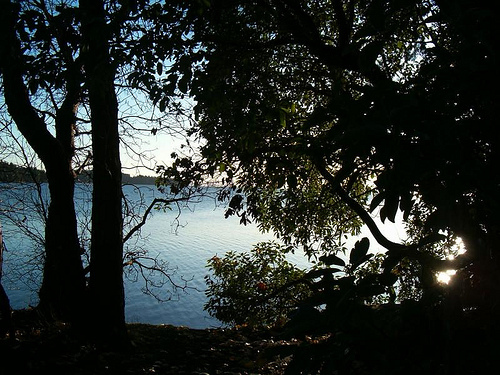 Lazy afternoons at Cowichan Lake, a quick ferry ride to Saltspring Island or exploring antique shops are some of the activities that can entice almost anyone. 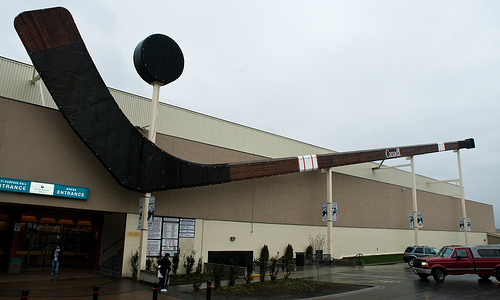 Driving through Duncan, it’s impossible to miss the world’s largest hockey stick. Originally built for Expo 1986, the stick now strikes across the local ice rink. Perhaps even more fascinating is the collection of handcrafted totem poles; Duncan is dotted by a whopping 80 poles. 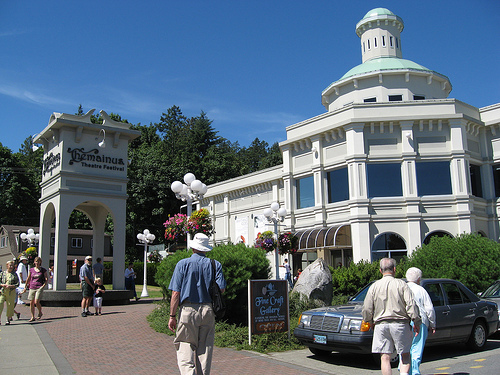 Those instead interested in western arts and culture can stop in at the Chemainus Theatre in neighbouring Chemainus. The theatre’s stage often comes alive with plays year-round that are nothing short of impressive. Sometimes the best things to spend your time doing are really nothing at all. 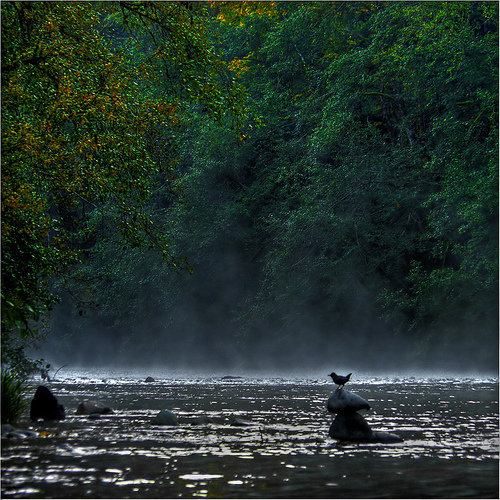 The indescribable and natural beauty of the Cowichan Valley has to be experienced to be understood. 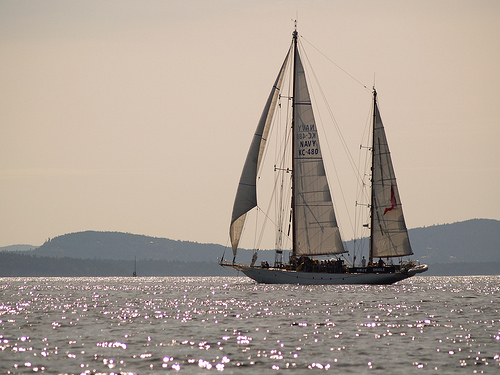 Pine-scented air, sunsets that sparkle across the ocean and comforting breezes are nothing short of breathtaking. 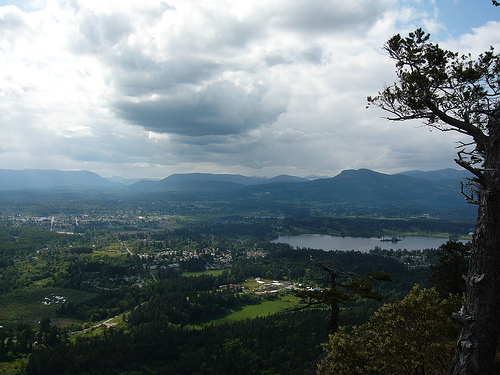 The Cowichan Valley is located south of Nanaimo and north of Victoria along Highway 19. For more information on the region and its activities, accommodations and visitor information, visit the Cowichan Valley Regional District’s official website. 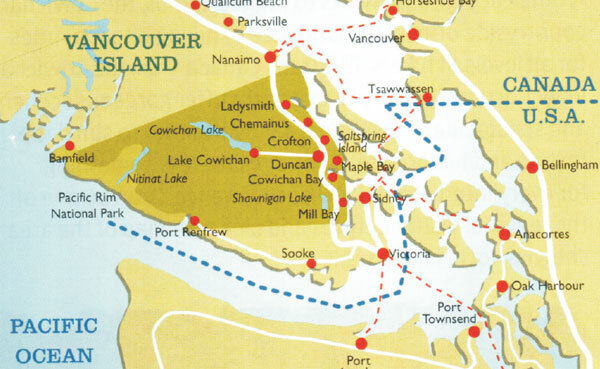 I was going to say that the Cowichan Valley is my most favorite area on Vancouver Island…and then thought of the Pacific Rim, Parksville, Victoria and even our own Comox Valley and decided I couldn’t make that statement. I love the whole island! We live in one of the most beautiful areas in the whole world. Wow! I love socio-historical-sartorial geography lessons. <3 I can't wait to visit more with you Keira-Anne!! it looks beautiful there but omg that hockey stick is awesome. Here is a cool map of the Biking Trials . Just came across your blog. I too live here in the valley and it is easily one of the most beautiful places I have ever been and I have done much travelling. Keep up the great work! I look forward to reading more.